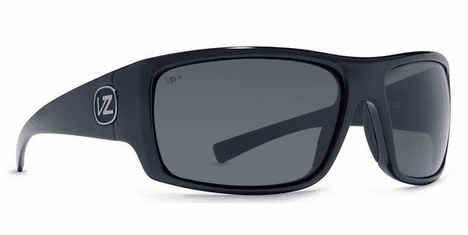 The VonZipper Suplex is a winner, all it does is succeed. Put these on for that champion vibe you've been needing for so long. Durable and stylish, these shades are more than you average athletic frame.